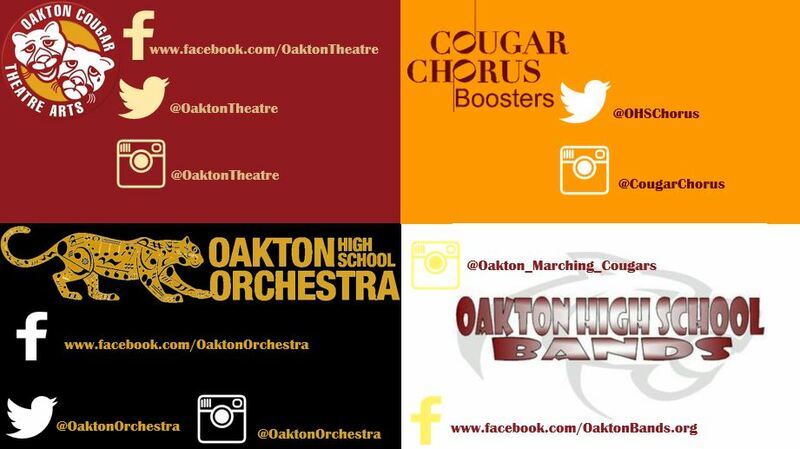 Purchase Tickets online at oaktondrama.org. May 3-5, 11-12 at 7:00pm in the Robert Skip" Bromley Auditorium. Take a Look at our online playbill! "Peter Stone was an acclaimed Tony- and Oscar-winning writer who began in TV and moved to motion pictures and the theater. The son of a schoolteacher turned motion picture producer, Stone was raised in L.A., and after heading east for schooling, began his career in live TV. He went on to script such well-received motion pictures as CHARADE (1963) and FATHER GOOSE (1964, for which he won an Academy Award) and has provided the book for several Broadway musicals, notably “1776” (1969) and “Woman of the Year” (1981)." "Maury Yeston is a composer, lyricist, author and teacher, and moves easily between the worlds of theater, film, and academia, writing concert music, Broadway shows, and holding teaching posts as a musicologist and music theorist. In addition to winning his second Tony Award for Best Score for Broadway’s “Titanic” (which won five Tonys including Best Musical), Yeston won a Tony Award and two Drama Desk Awards for his music and lyrics to Broadway’s “Nine” (based on Fellini’s “8 ½”). That production won four additional Tonys, including Best Musical. The Broadway revival of Nine, starring Antonio Banderas, won the Tony Award for Best Musical Revival. Yeston’s contribution to the score for Broadway’s “Grand Hotel” was nominated for a Tony and two Drama Desk Awards, and the Donmar Warehouse London production of this show won the Olivier Award. His score for “Phantom” has received national and international acclaim and is currently in production across America and Europe and Japan." photo and biography provided from: www.mauryyeston.com/about.